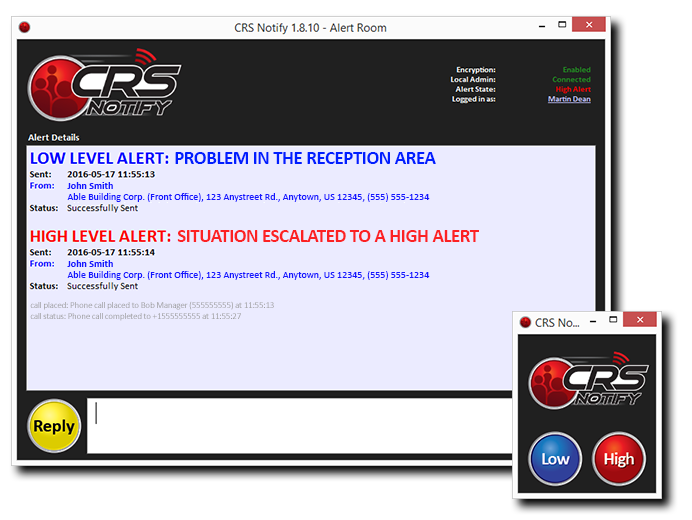 CRS Notify Starter Package – Three contacts for only $18.00 a month after the first month. 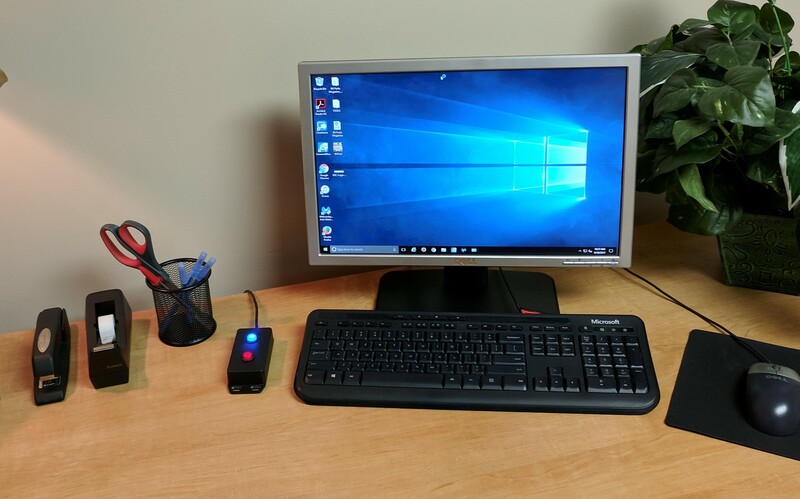 *Easy to Use in businesses, homes, schools/universities, small offices & MORE! 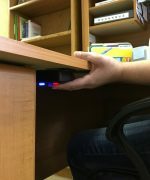 Entry points are the most vulnerable to crisis situations. 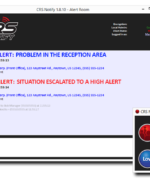 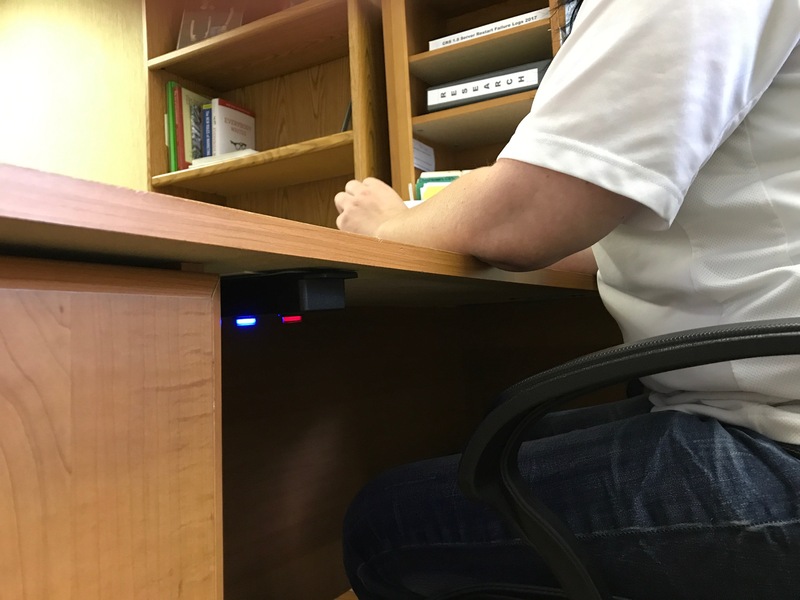 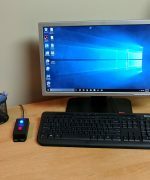 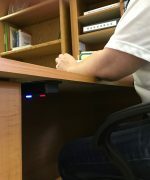 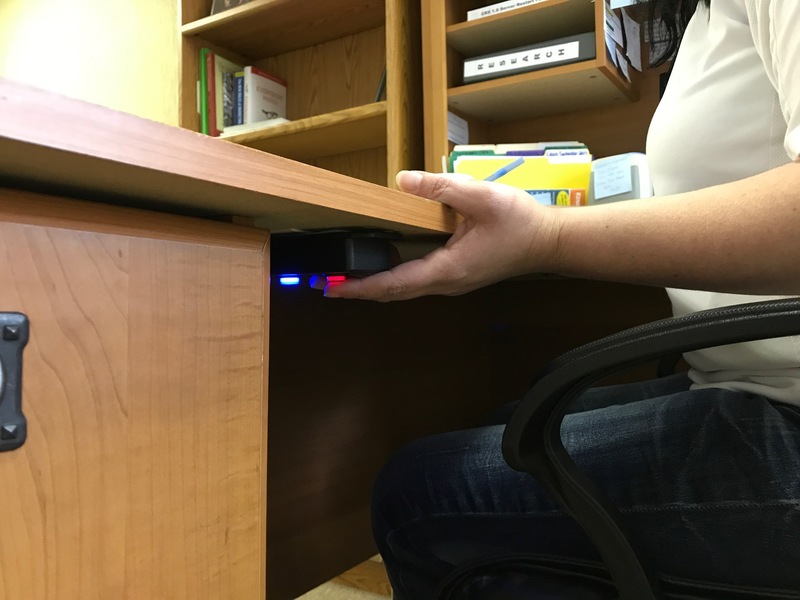 The CRS Notify starter package is perfect for reception areas to alert responders with the push of a button.